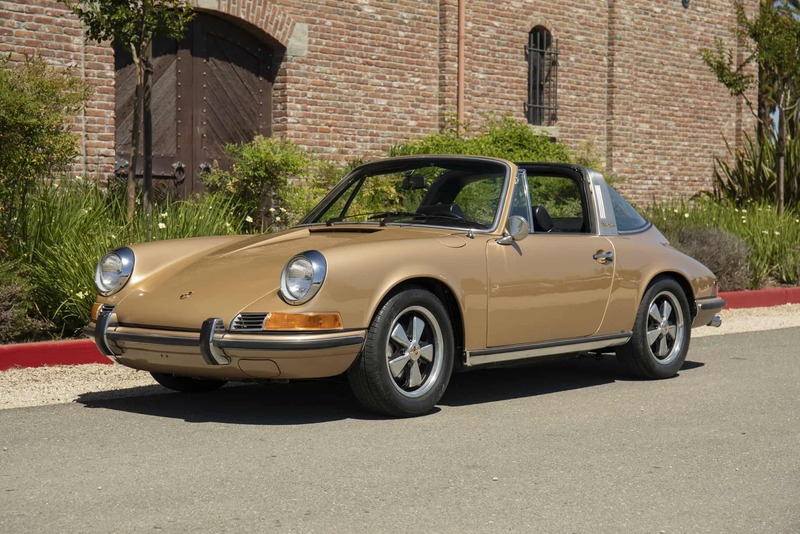 Rare “survivor” 1971 Porsche 911S Targa: Garaged California car with 100% solid original factory floor metal; original engine and transmission; one owner since 1974; factory sport seats (verified by Porsche); 70,650 original miles. The undercarriage is 100% original with factory undercoating, solid factory front cross-member. All numbers match per Porsche’s COA, a separate letter from Porsche verifies it came with factory sport seats. The interior is all original and in excellent condition (we installed new OEM carpet). The car was repainted in the late 1970’s, still shows well. We go to extents to document our cars in pictures and provide the most transparent listings on Ebay. Please study the pictures carefully rather than requesting descriptions. Please complete any inspections or ask any questions prior to bidding or committing to buy the car. Thanks for the interest!